We are in a buyers market & this is the one for you to buy! 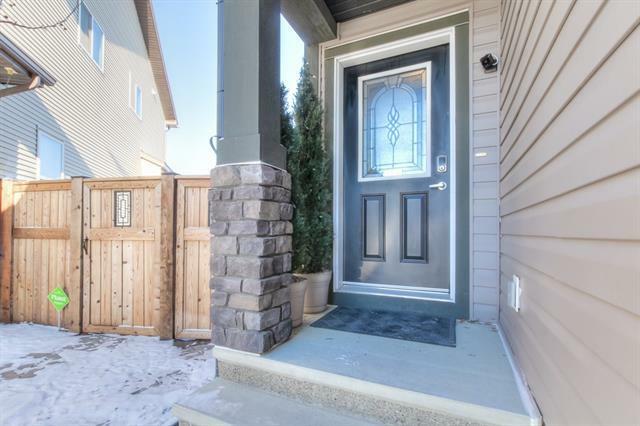 Two storey on a large pie lot in quiet cul-de-sac comes with a LEGAL secondary suite that currently rents out for $990/month! 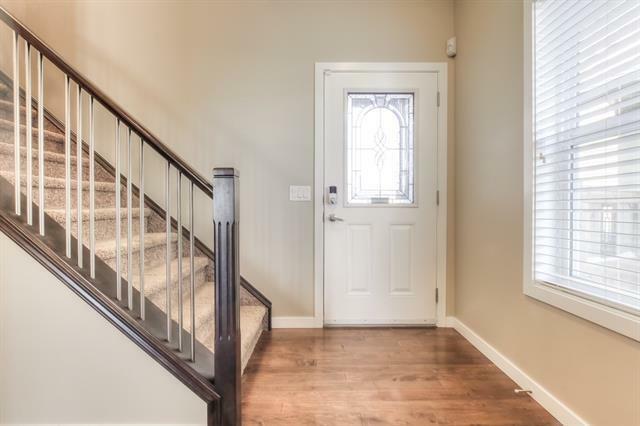 Located in Walden, this Excel built home offers a 1 bedroom 1 bath daylight basement suite with 4 large windows, separate entrance, private yard incl a cemented parking pad, sidewalk connected to patio, a firewall for extra protection, fireproof door, extra thick walls to control noise from above. All utils separate incl 2 hot water tanks & furnace & 2 laundry suites. 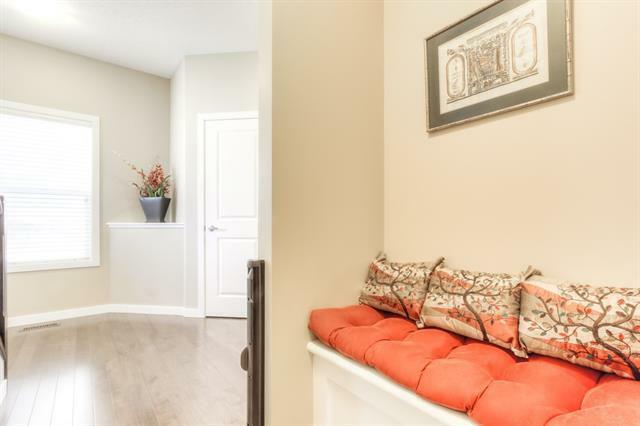 Professionally-decorated home with many upgrades incl water softener, central vac, A/C, drip humidifier, alarm system with very low monthly monitoring fees. 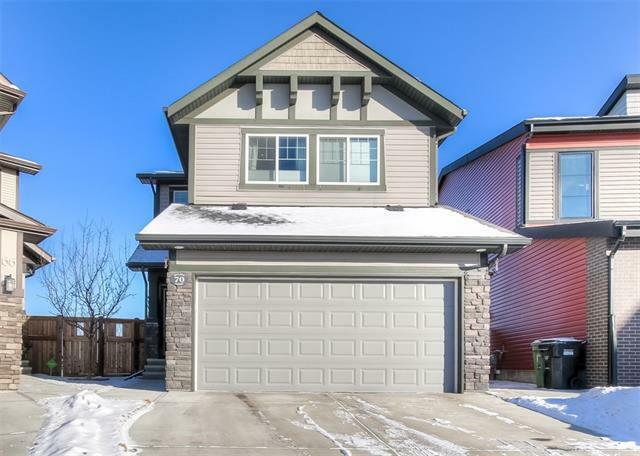 Open floorplan with wooden floor, expansive windows allowing natural sunlight from the East to flood in, living room with stunning feature gas fireplace & large dining room. Please read additional remarks for more.